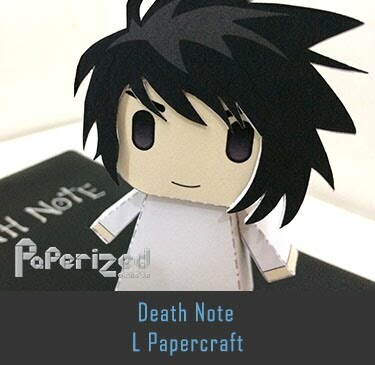 Alex is the main deuteragonist of the famous video game Minecraft. 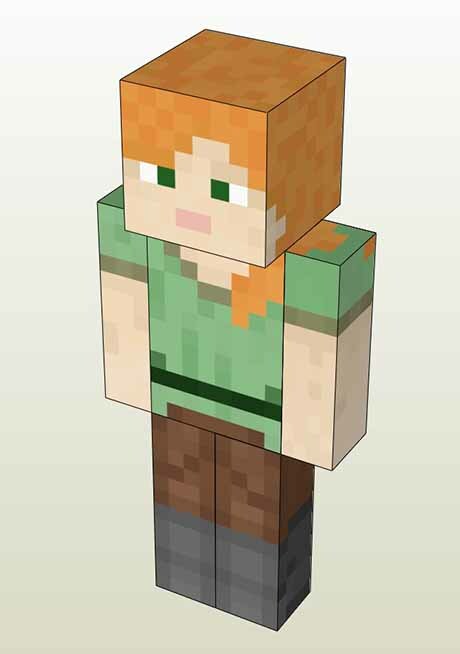 She is the female counterpart of Steve added during The Bountiful Update. 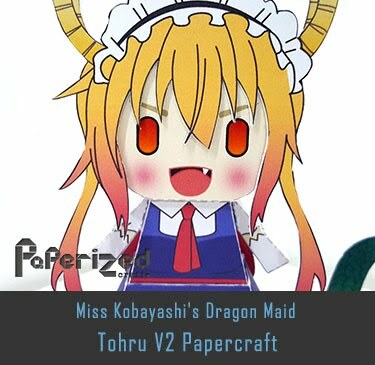 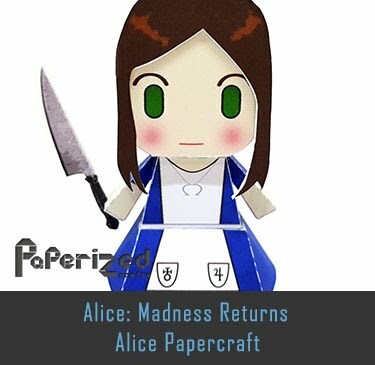 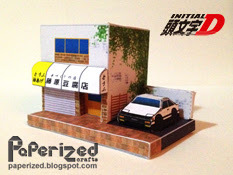 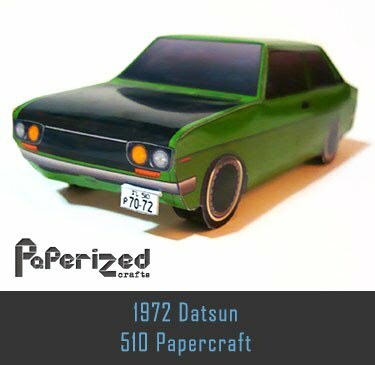 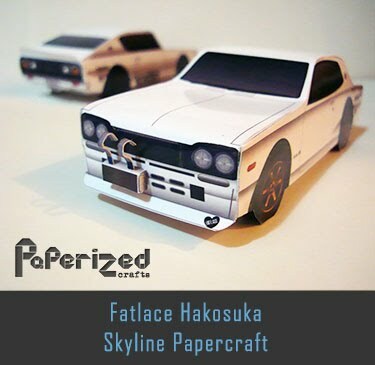 Papercraft created by Oitan Sensei. 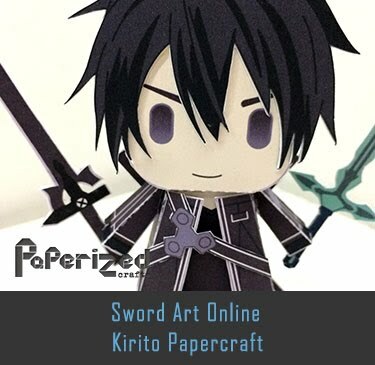 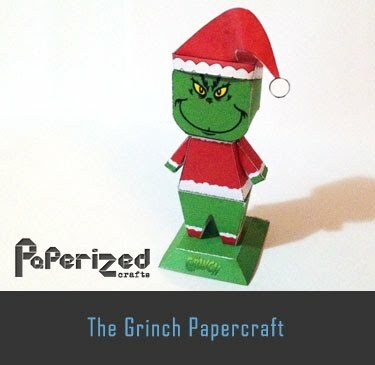 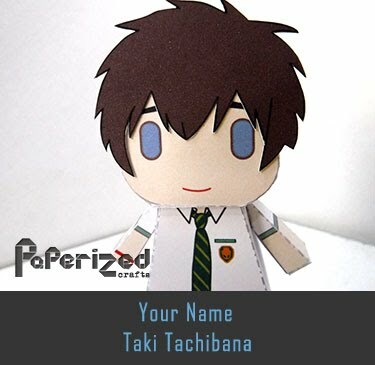 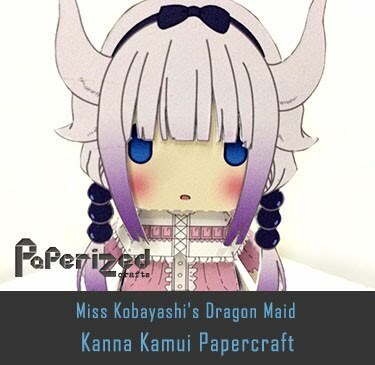 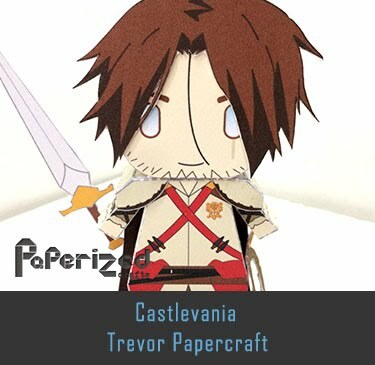 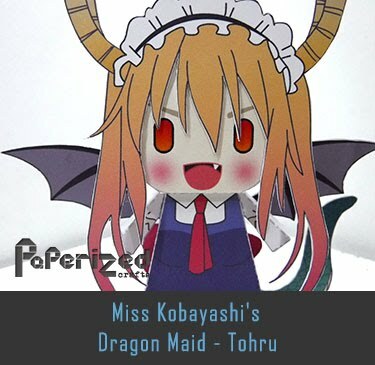 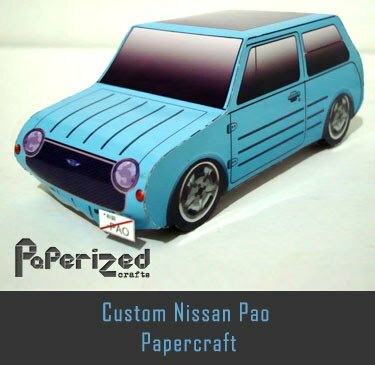 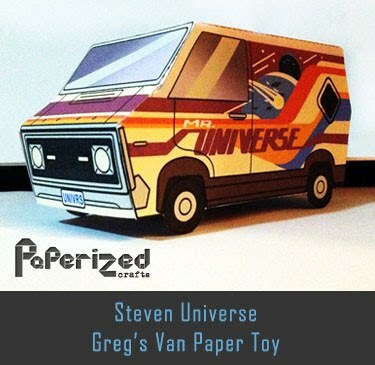 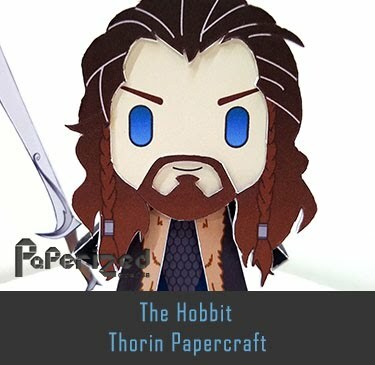 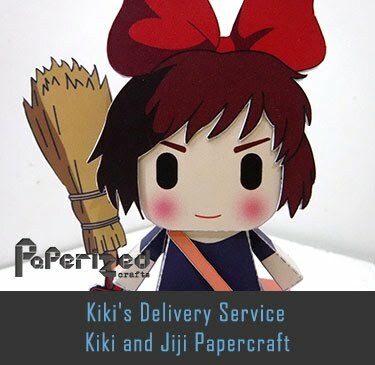 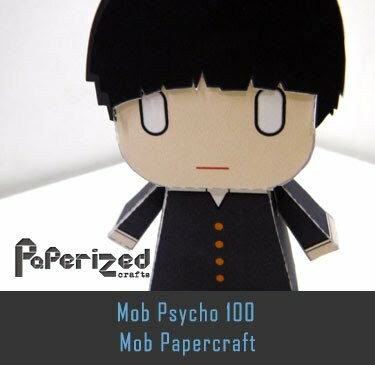 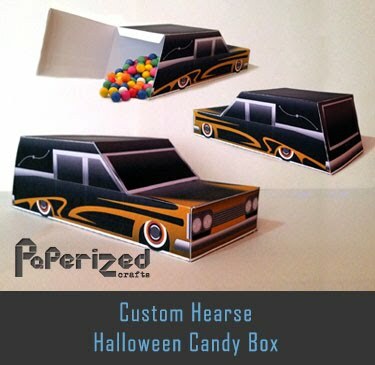 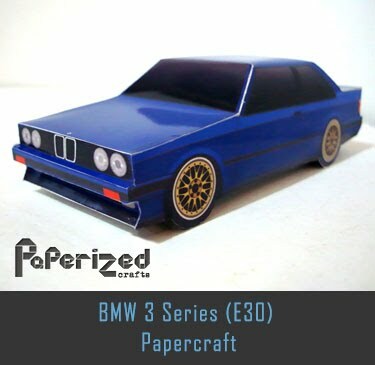 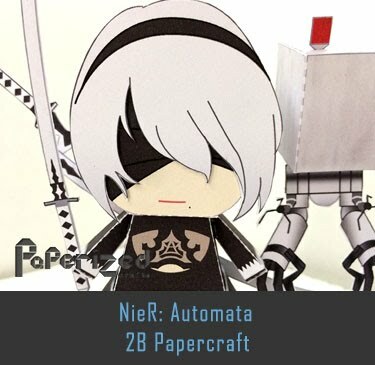 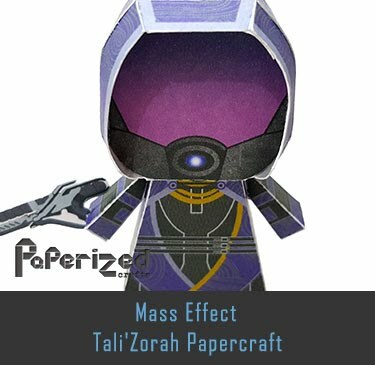 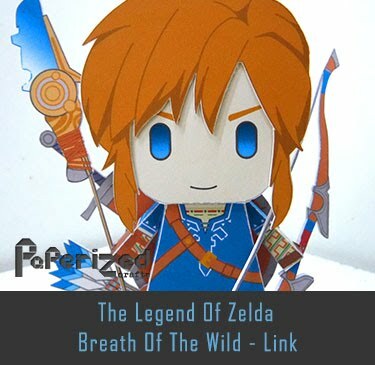 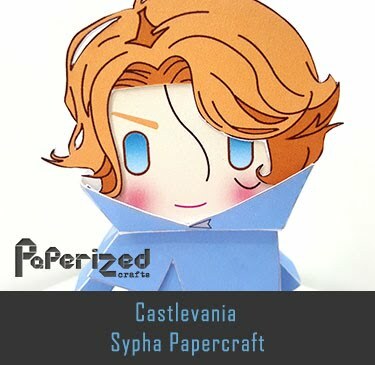 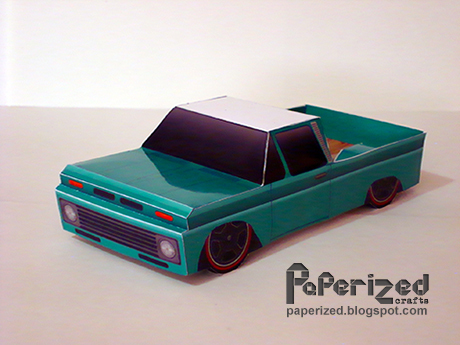 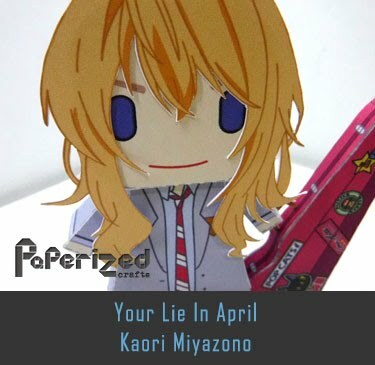 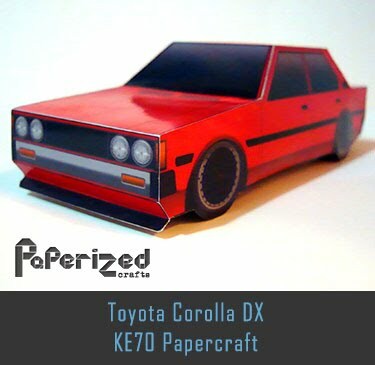 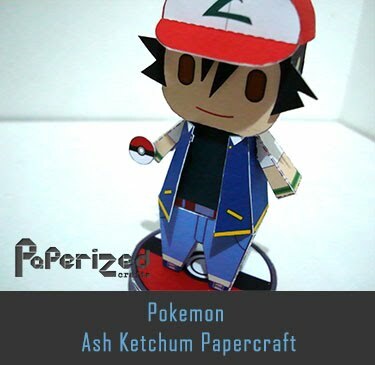 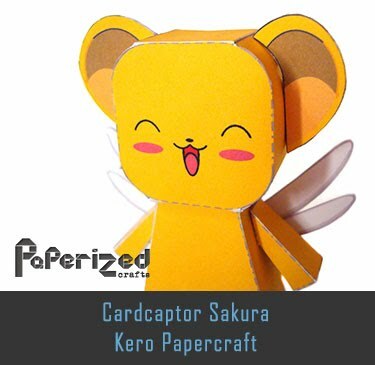 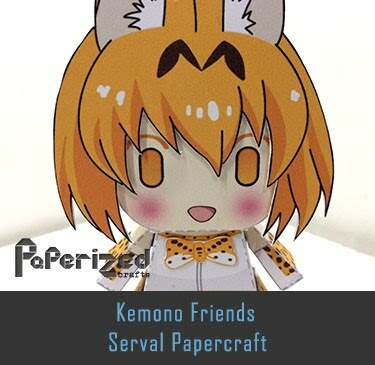 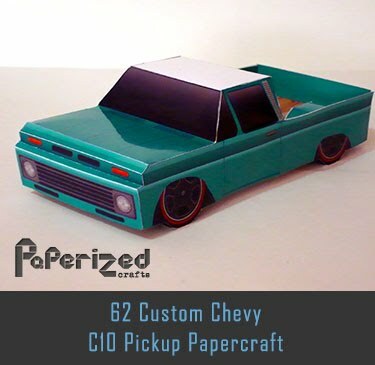 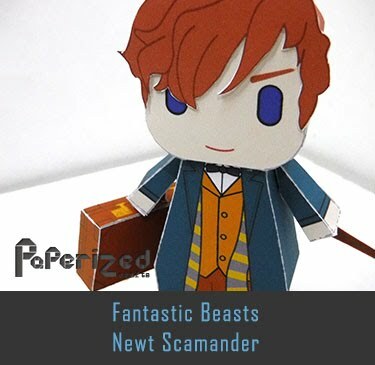 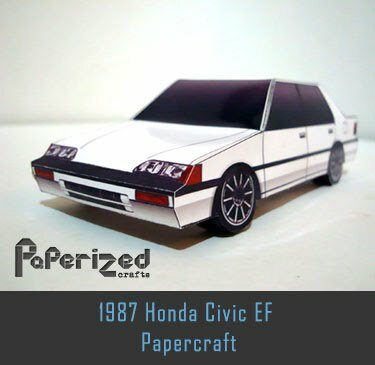 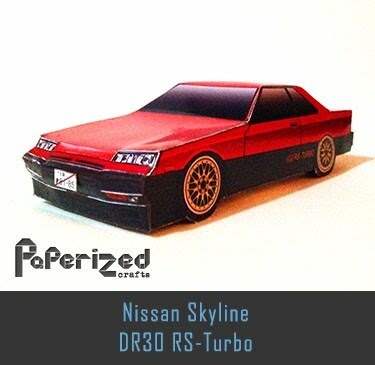 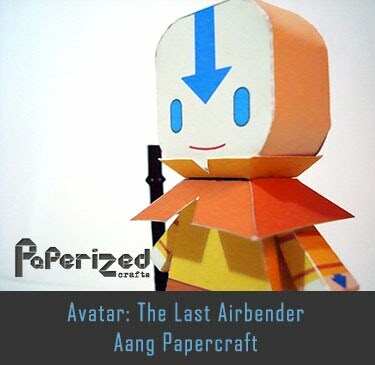 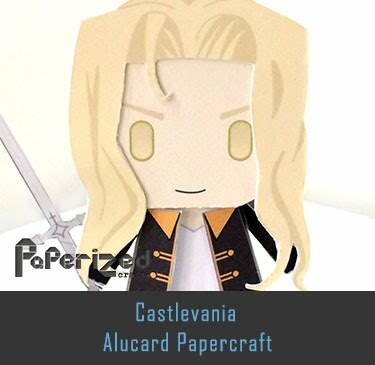 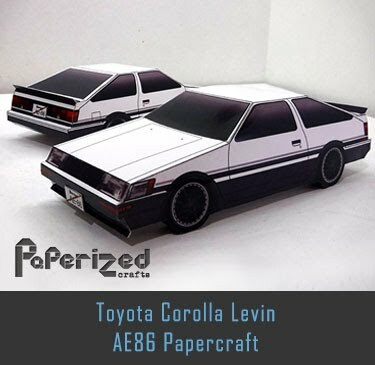 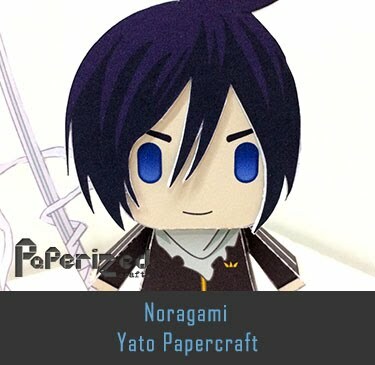 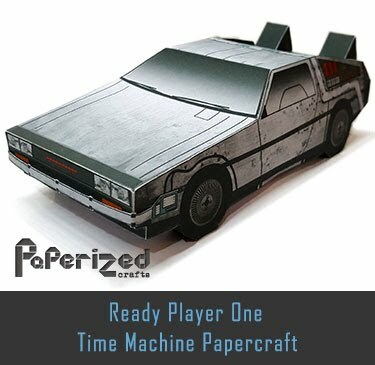 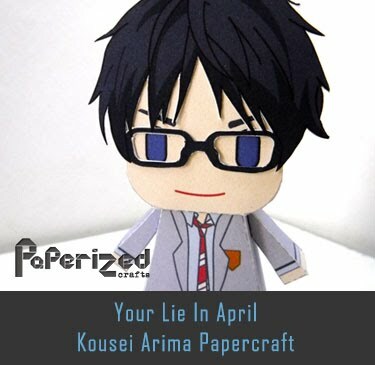 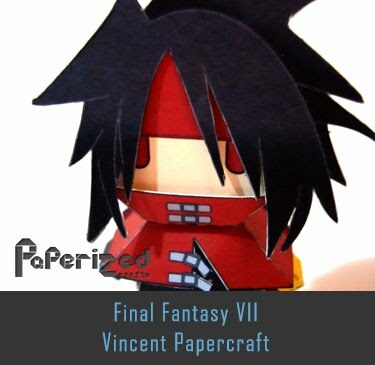 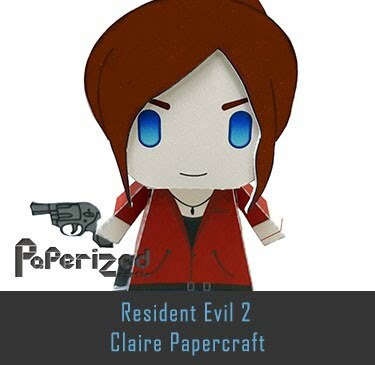 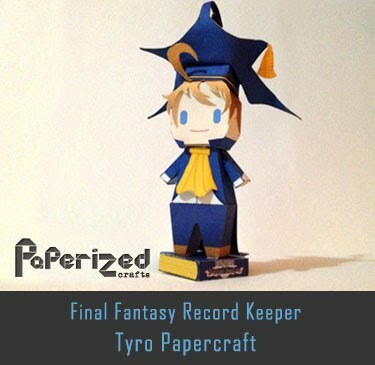 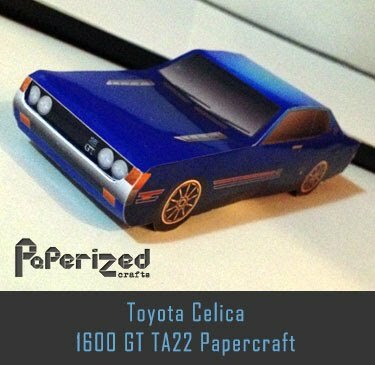 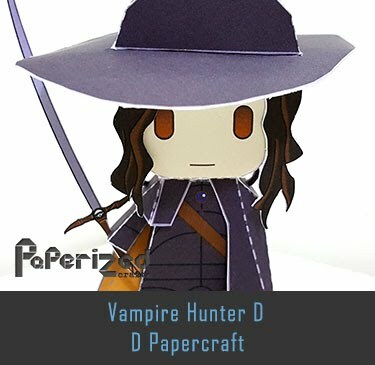 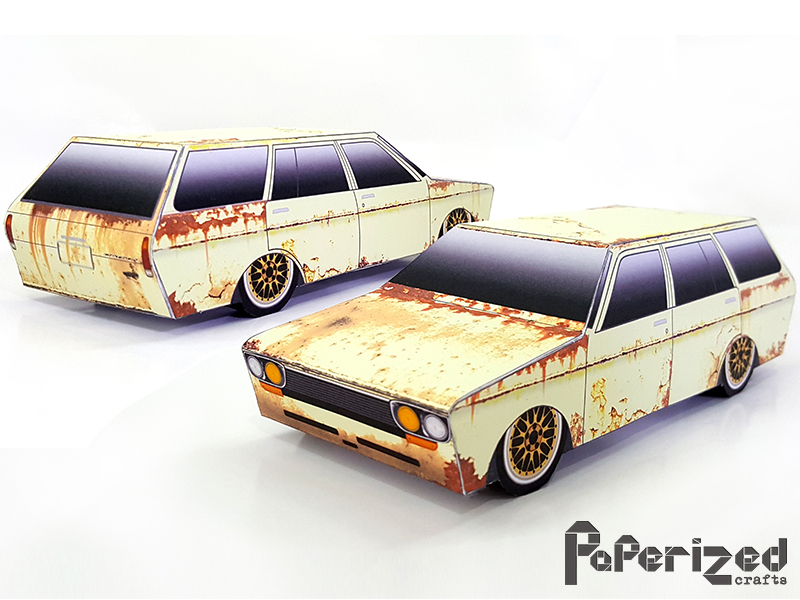 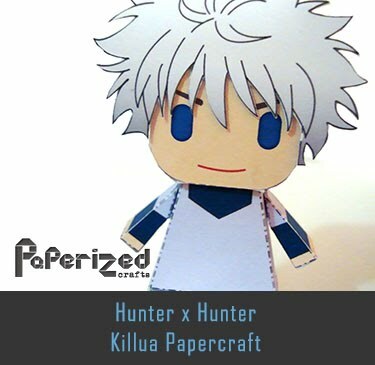 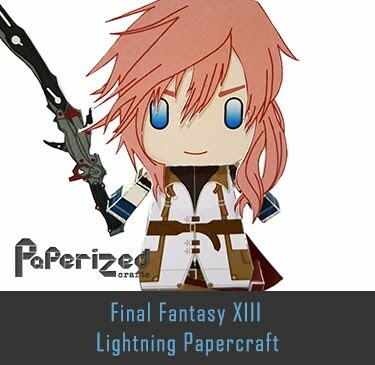 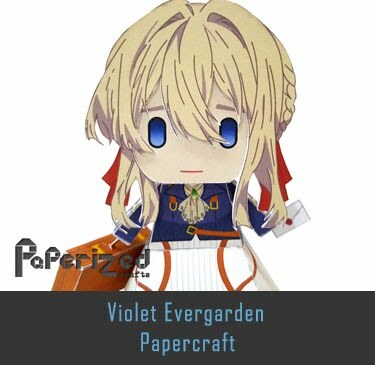 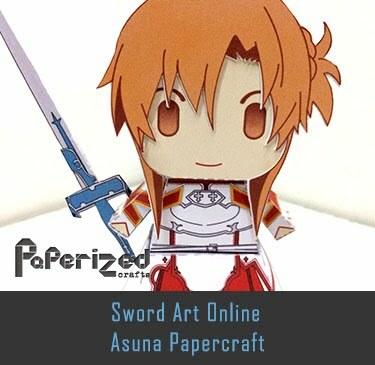 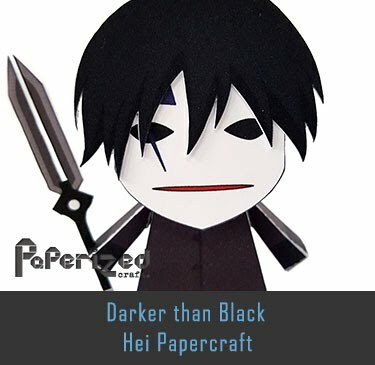 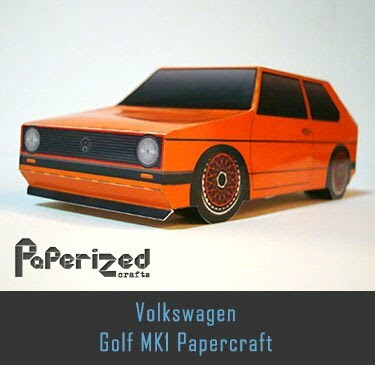 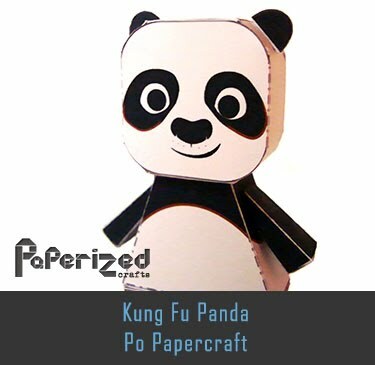 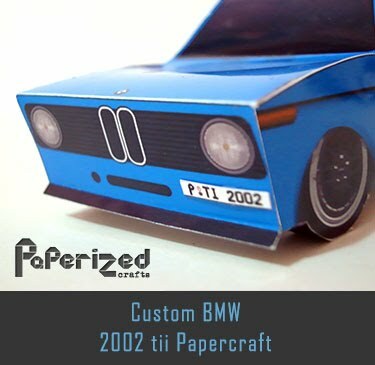 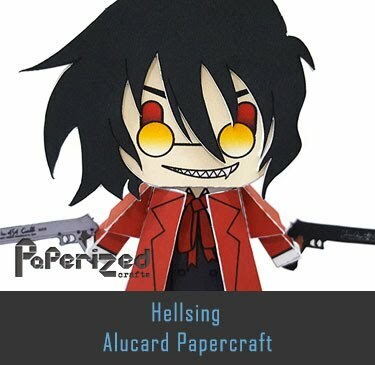 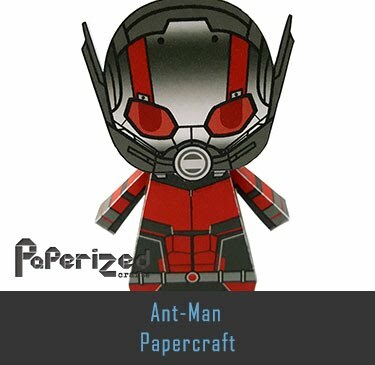 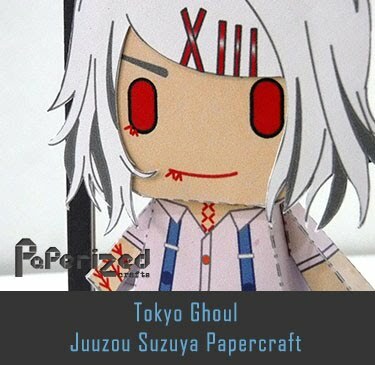 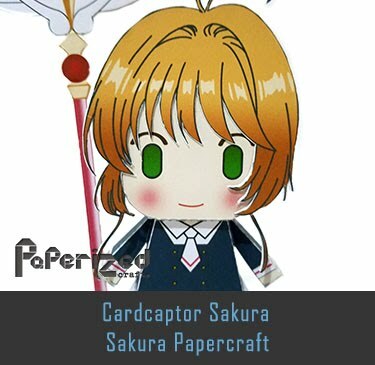 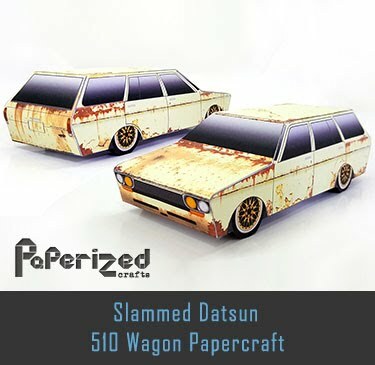 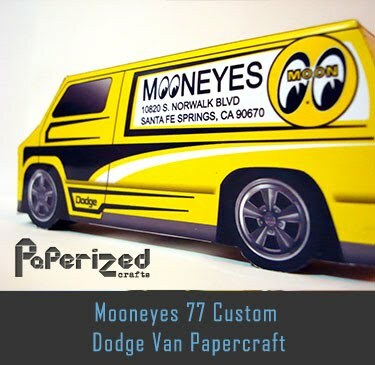 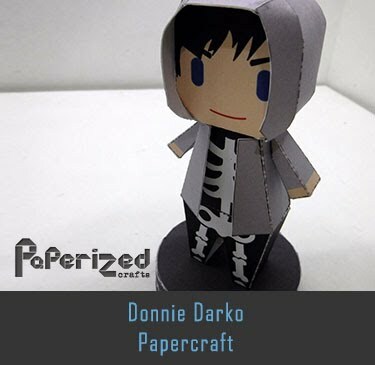 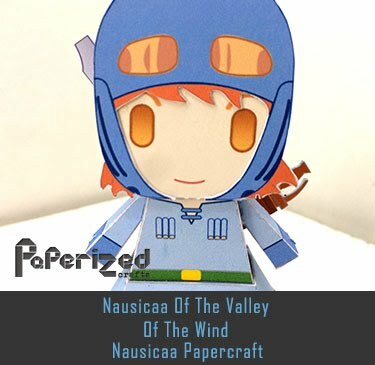 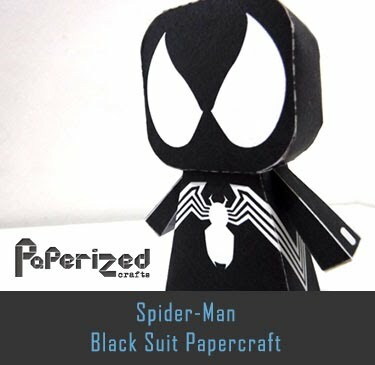 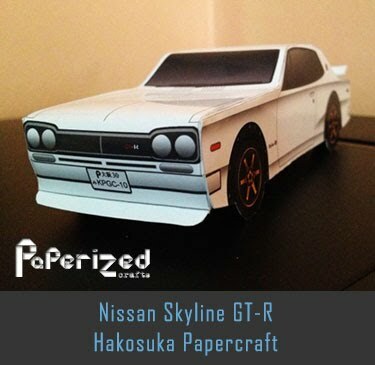 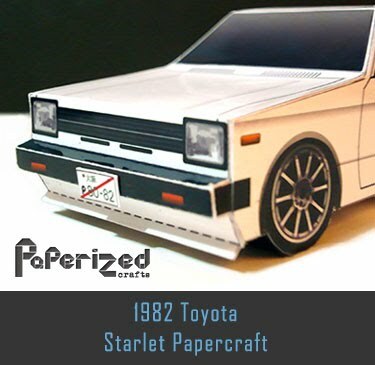 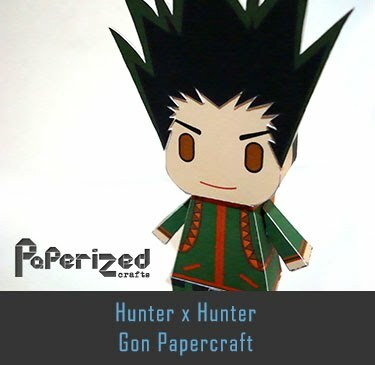 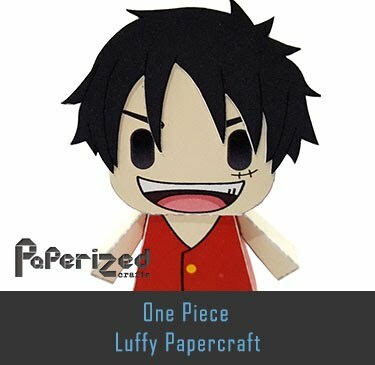 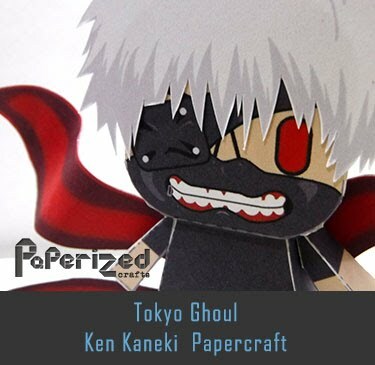 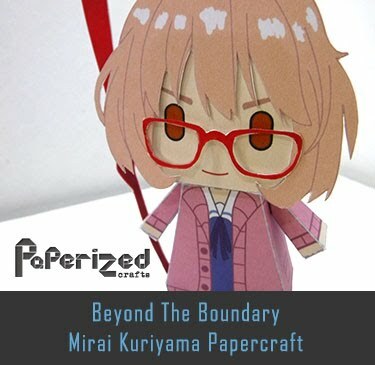 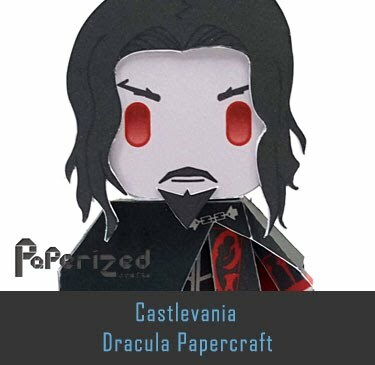 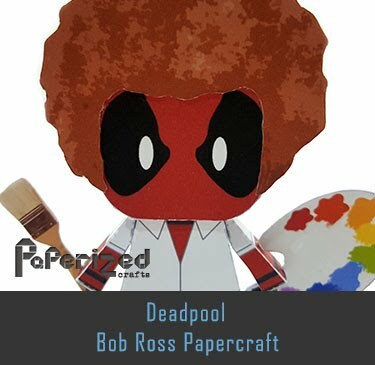 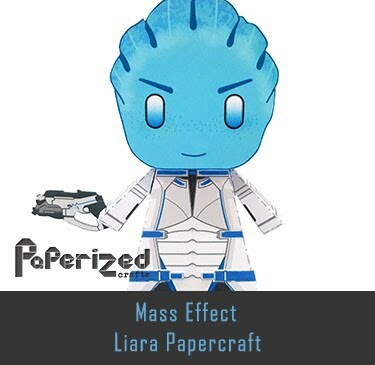 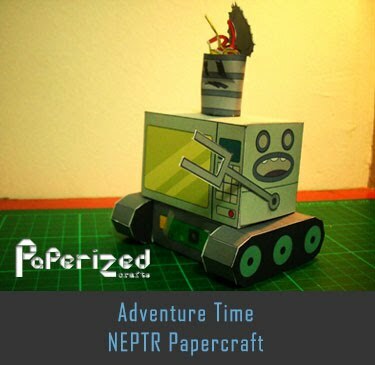 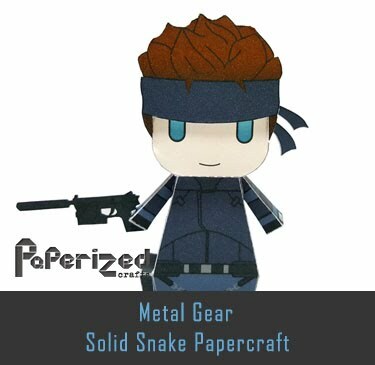 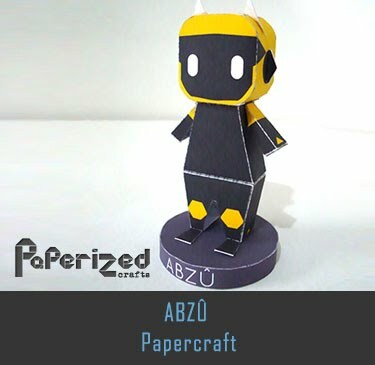 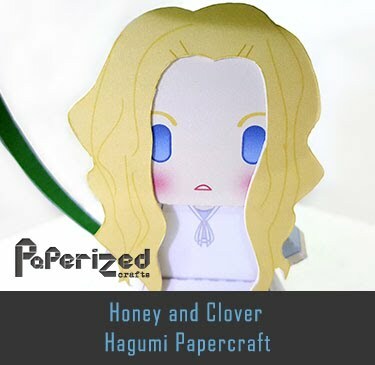 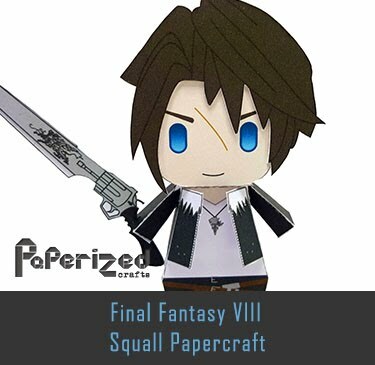 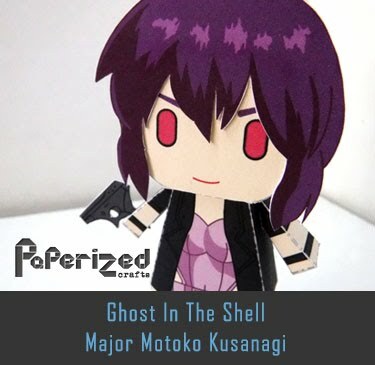 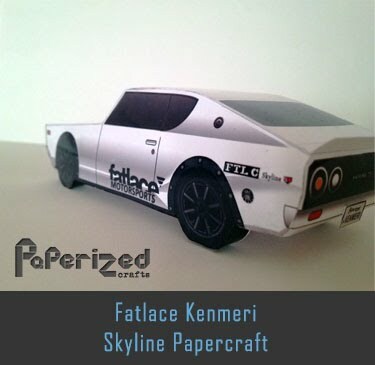 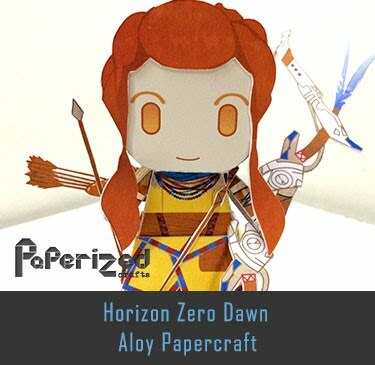 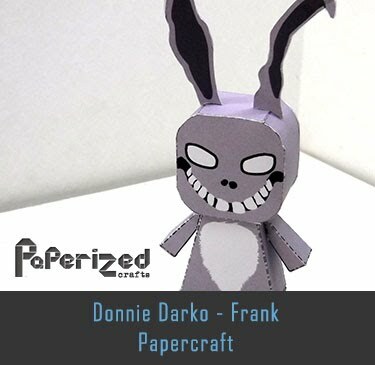 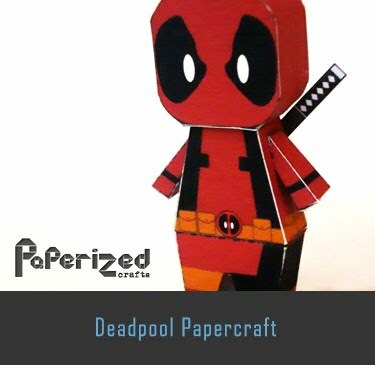 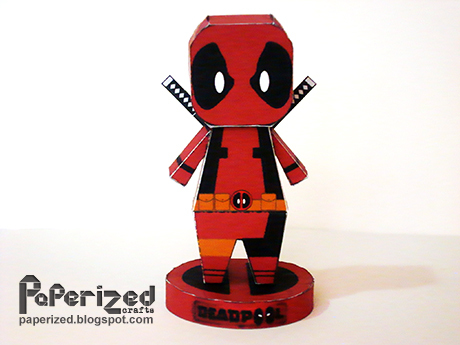 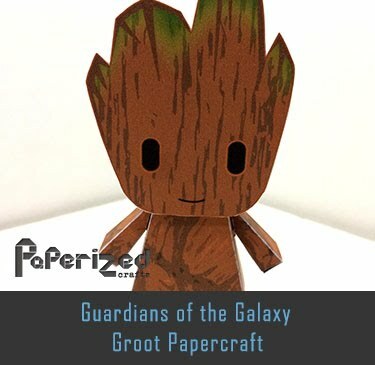 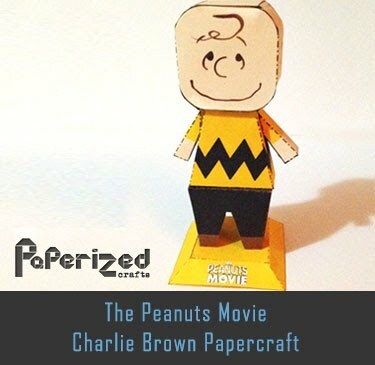 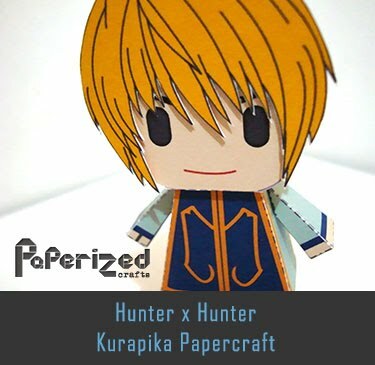 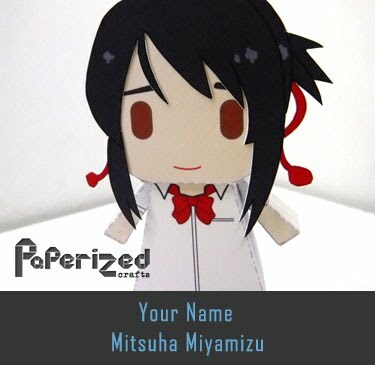 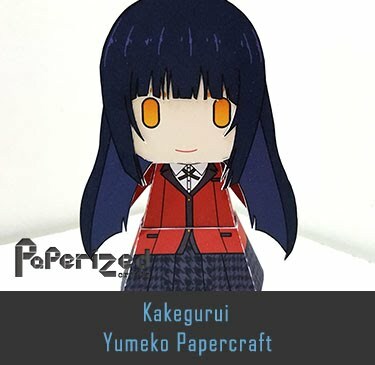 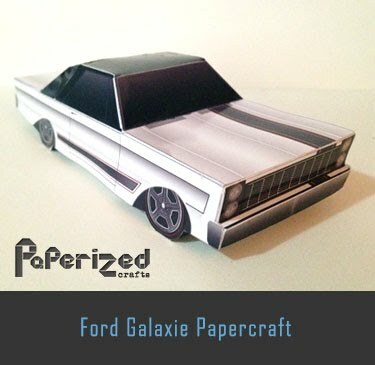 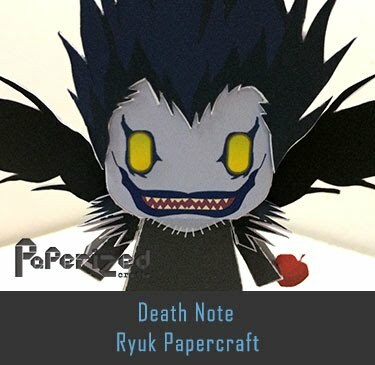 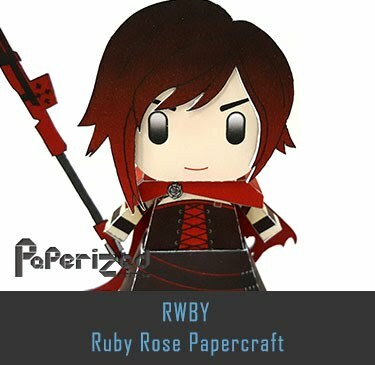 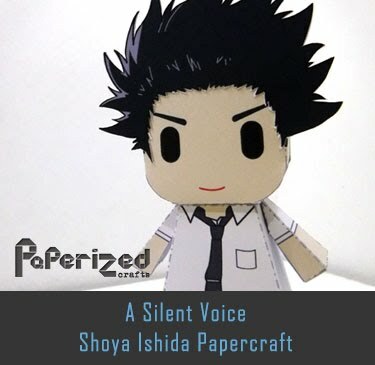 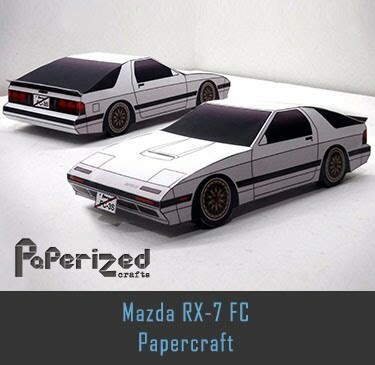 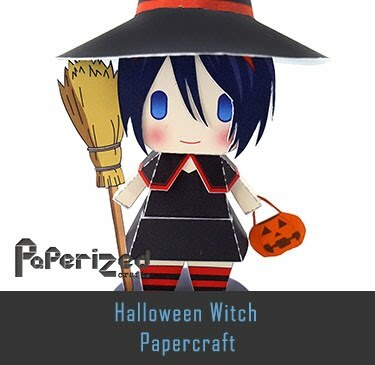 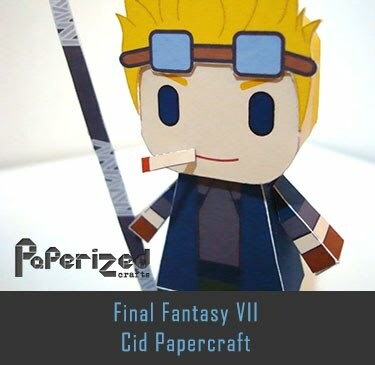 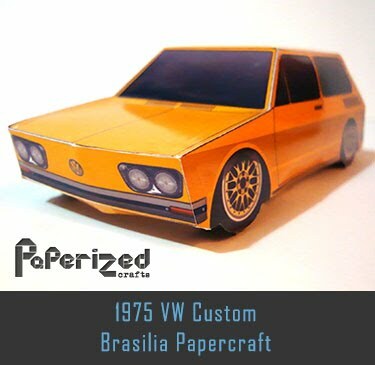 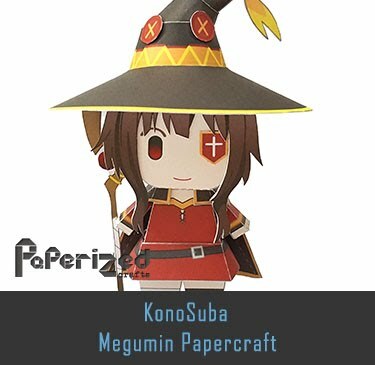 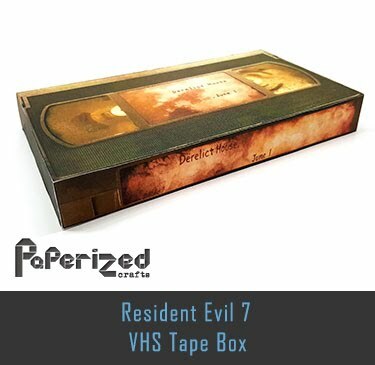 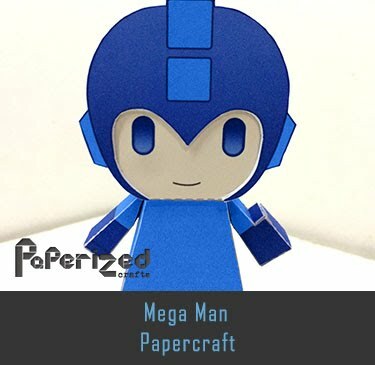 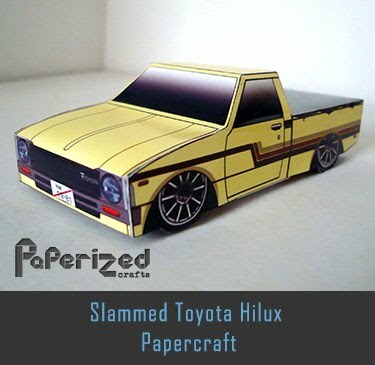 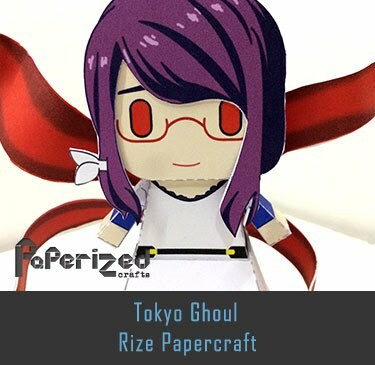 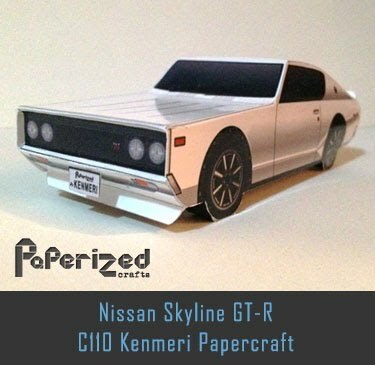 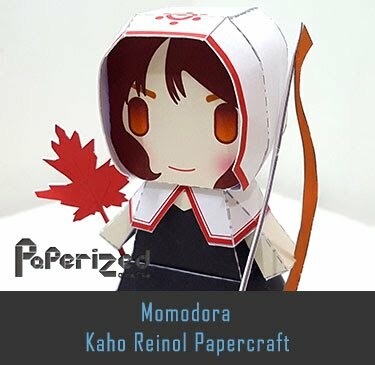 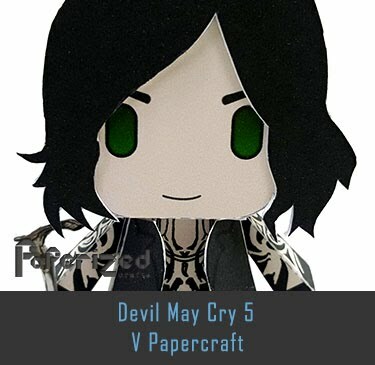 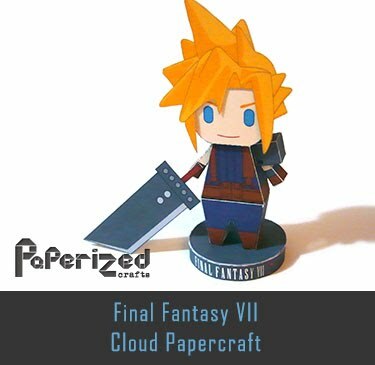 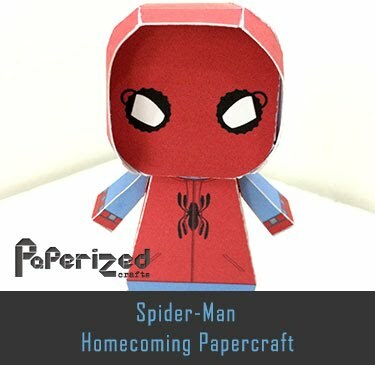 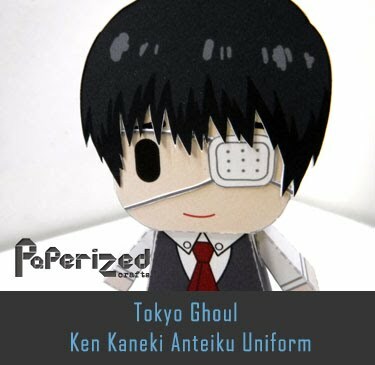 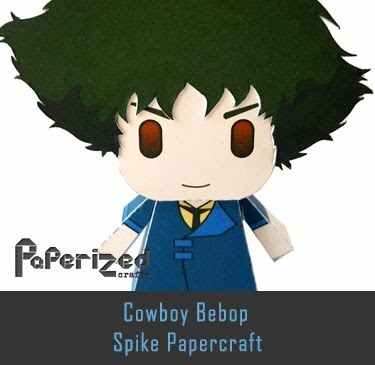 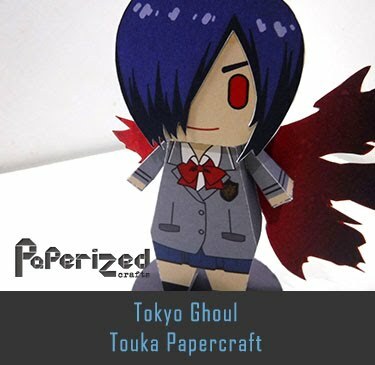 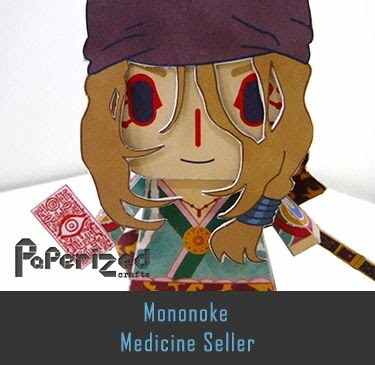 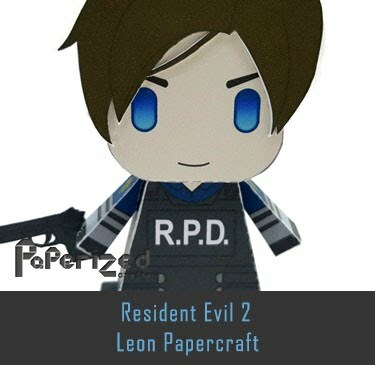 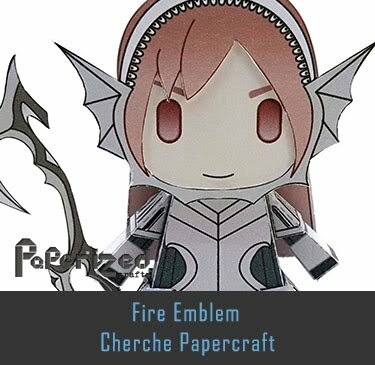 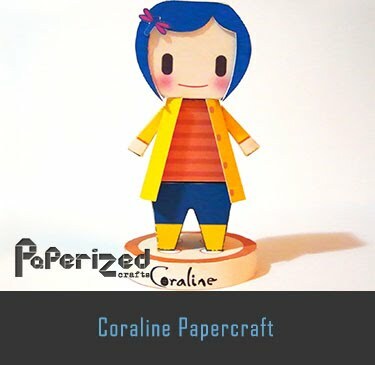 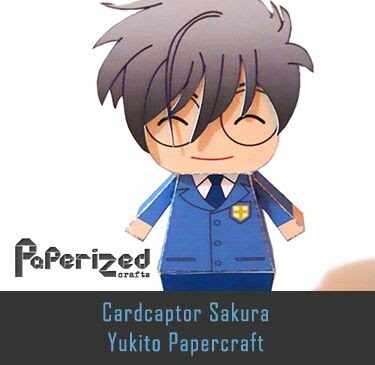 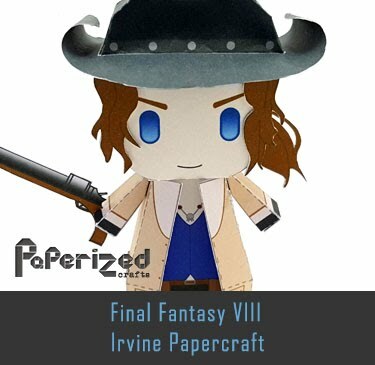 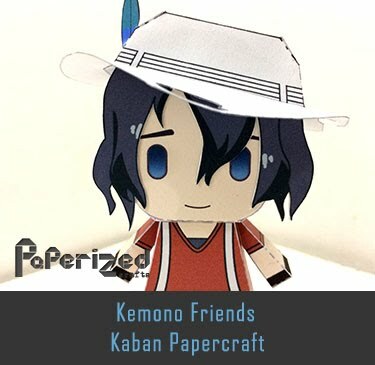 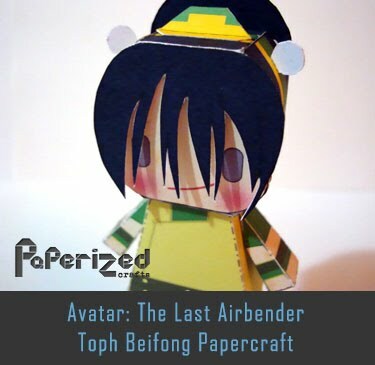 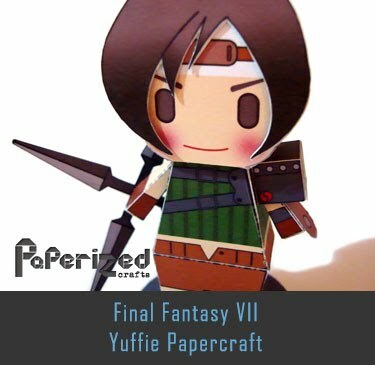 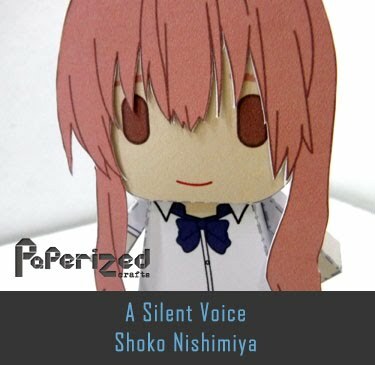 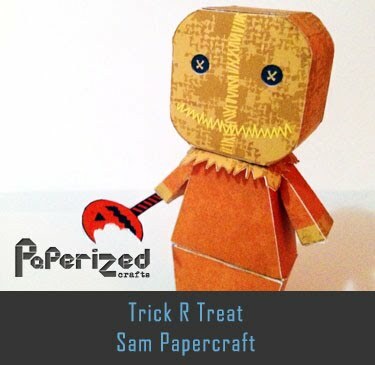 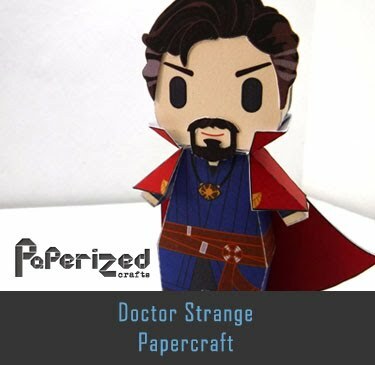 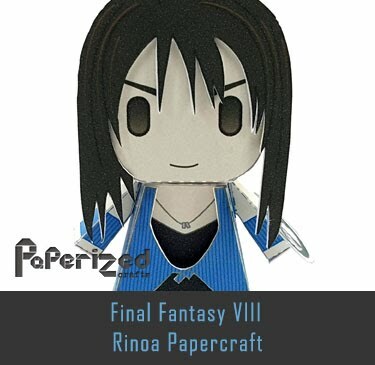 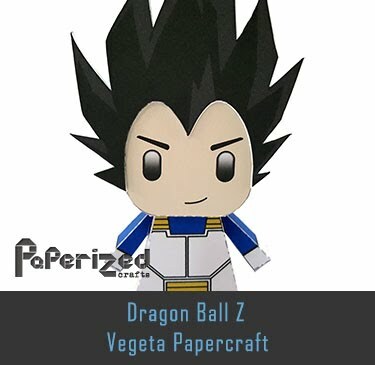 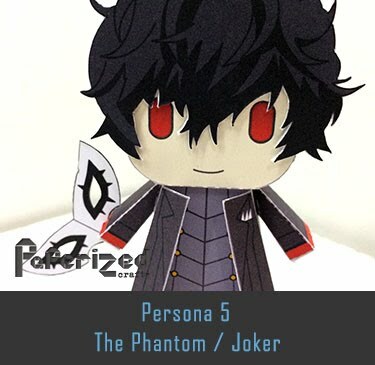 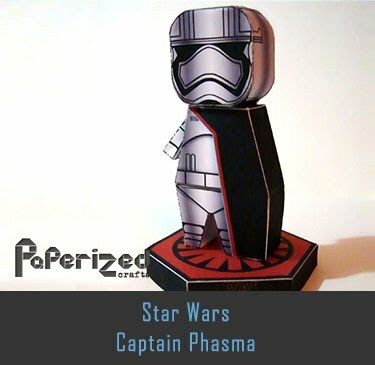 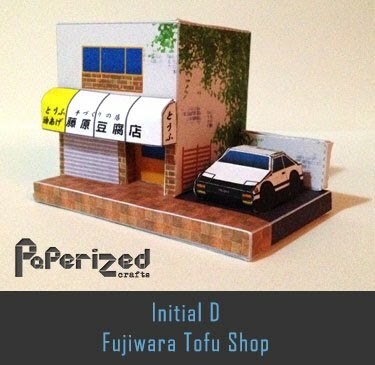 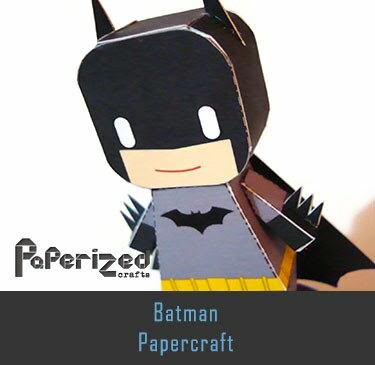 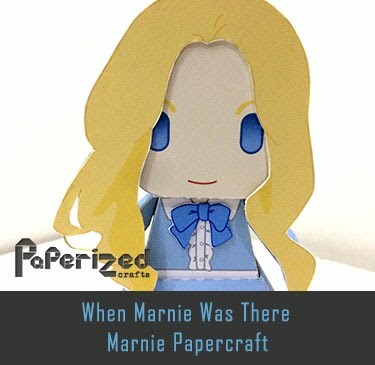 You will need Pepakura software to view and print the papercraft.